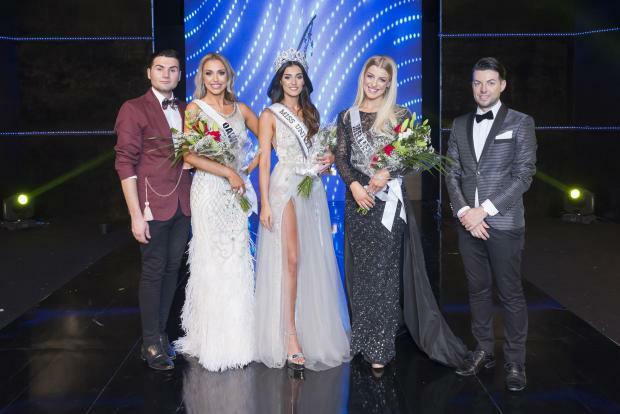 22 year old Francesca Mifsud from Zejtun competed against 24 other gorgeous candidates and was crowned Miss Universe Malta 2018 last July 13. Francesca also won the Best Physique award. She is currenty a law student and placed fourth in the Miss Universe Malta 2016 contest. She will now be the official representative of the country at the upcoming Miss Universe 2018 pageant later this year. Lyann Iles finished in second place and Marilena Gauca came in third.